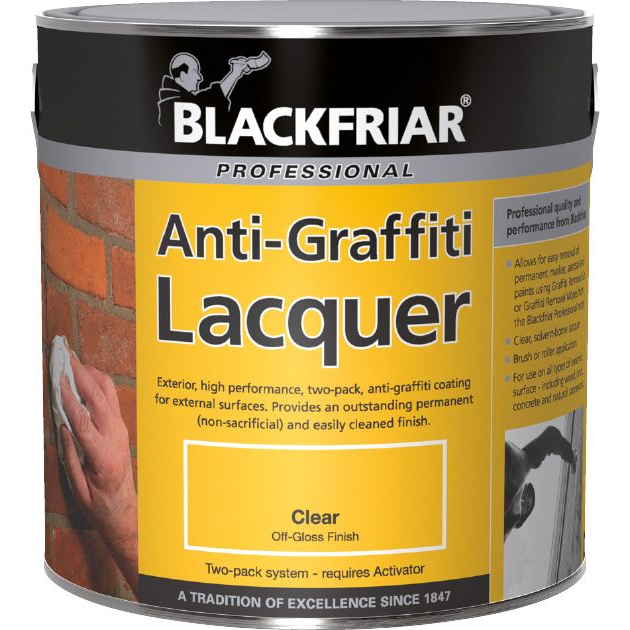 A high-performance, two-pack, clear anti-graffiti coating for external surfaces. It provides an outstanding permanent and non-sacrificial coating plus an easily cleaned protective surface. 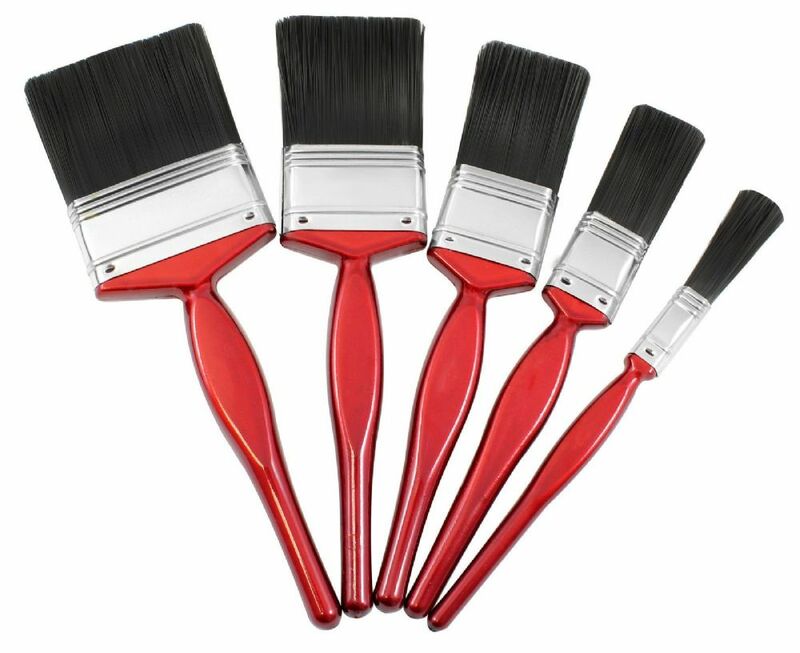 Allows for easy removal of permanent marker, aerosol and conventional paints. 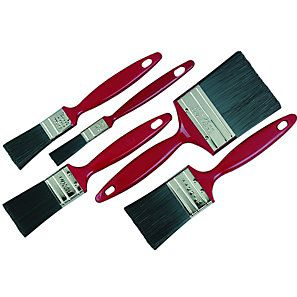 For use on all types of external surface including wood, brick, concrete and natural stone.